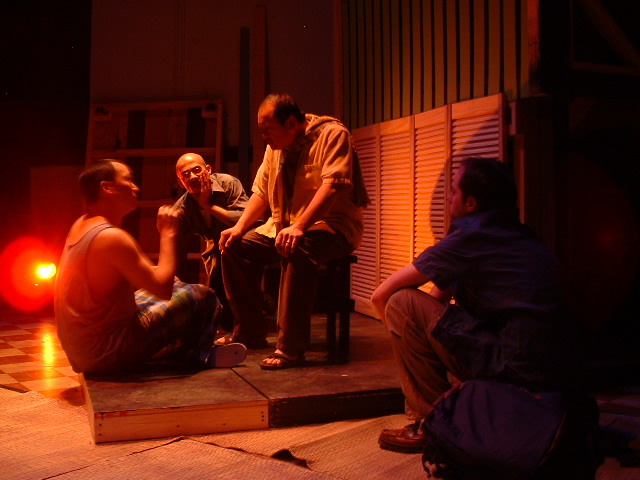 Ethan Brooks, an American academic and a skeptic, returns to South East Asia, where he grew up, to study the dying art form of Malay shadow puppetry. Questions emerge surrounding the disappearance of one of the few remaining puppet masters, and Brooks sets off to find answers in the remote villages of Malaysia. The fables of the old puppeteer begin to mingle with Brooks’ story as he searches and begins to reconcile his own shadows. 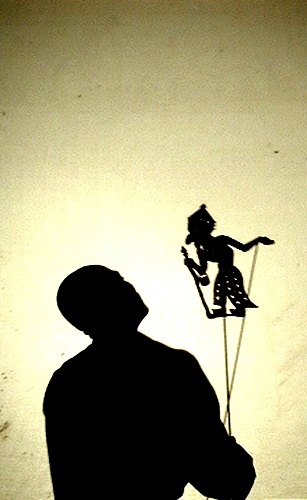 In alternating scenes an actual shadow puppet play intersects with the modern narrative. Based loosely on the Hindu epic The Ramayana, it tells of a great battle that will bring either the birth of a hero or the death of a legend. FEATURING Anne Bowles, Frank Britton, Franklin Dam, Jennifer Knight, Jason Lott, Scott McCormick, Josh Skidmore, Meg Taintor, Al Twanmo and Paul MacWhorter. AFTER THE FLOOD was sponsored in part by Pete Miller & Sara Cormeny.